New Brodmann BG-187 Grand Piano. Specialist steinway piano dealer, trader and wholesaler. Grands and Uprights in stock for sale.Besbrode Pianos Leeds Yorkshire England UK. If you are interested in this Brodmann piano, give us a call on 0113 244 8344 and ask for Steven Leeming who will be happy to discuss your requirements. A new Brodmann BG-187 Grand with a black case and polyester finish. 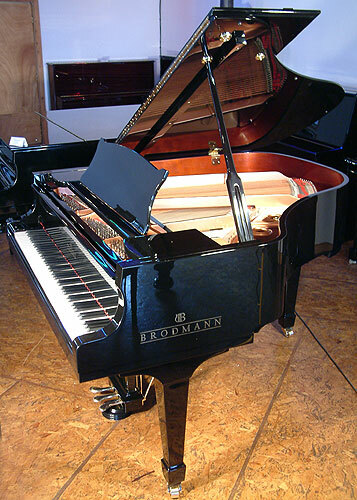 Description: We first noticed Brodmann pianos at the Frankfurt Fair in 2007. We consider these to be one of the best quality chinese pianos ever made. We like these pianos so much we decided to become a dealer for the North. Play one and we think you'll agree... Medium touch.  Medium tone.